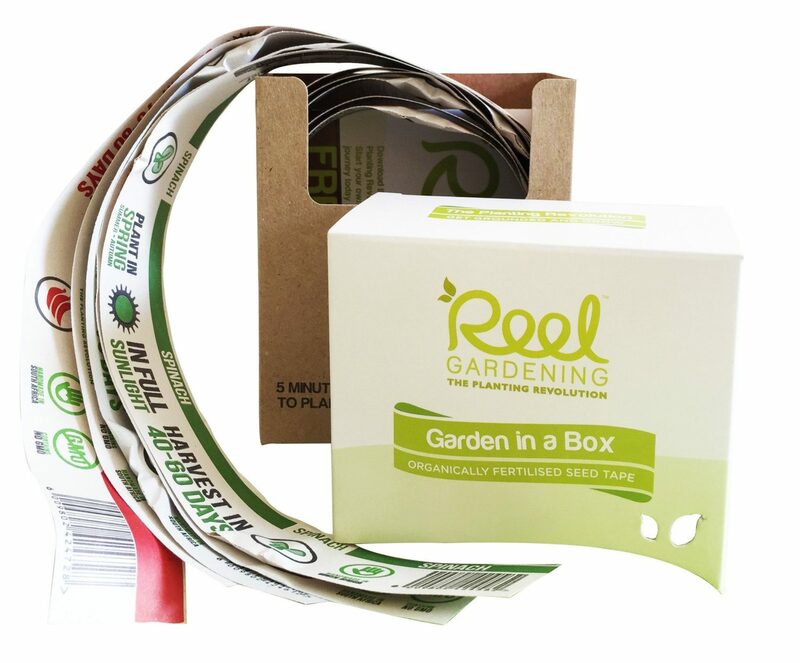 Packed specifically to suit your area of planting and time of planting… we have taken the guesswork out for you. 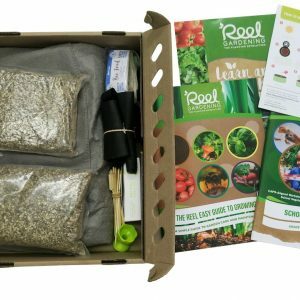 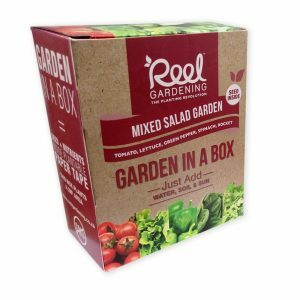 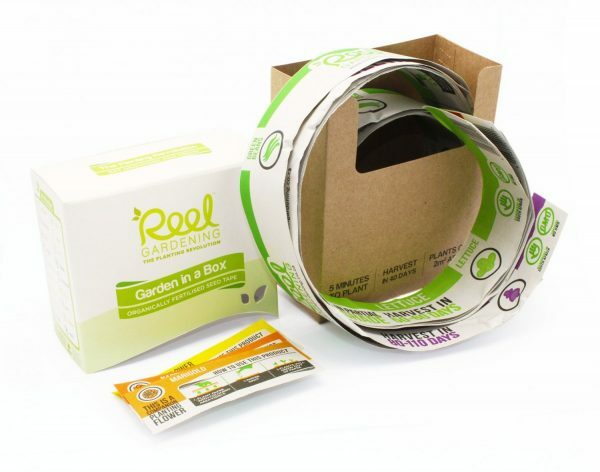 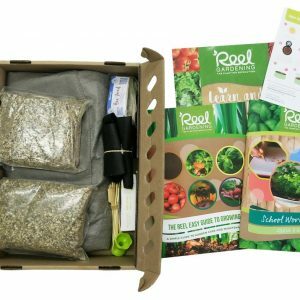 Takes 5 Minutes to Plant and will Provide you with up to 40 servings of vegetables and or herbs. Choose the region and season you want to plant in when ordering. 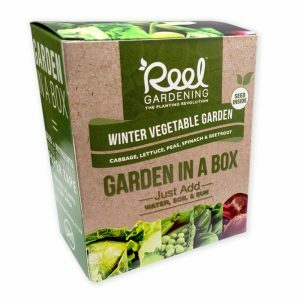 If there is a specific vegetable or herb you do not want, let us know too in the comments section. 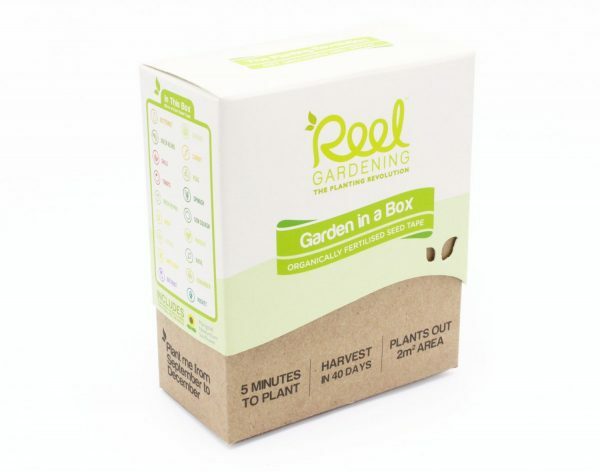 Un-Planted product will keep for 18 months if stored in a cool dry place.